National Geographic Kids’ Super Reader series is an excellent addition to the nonfiction picture book genre. 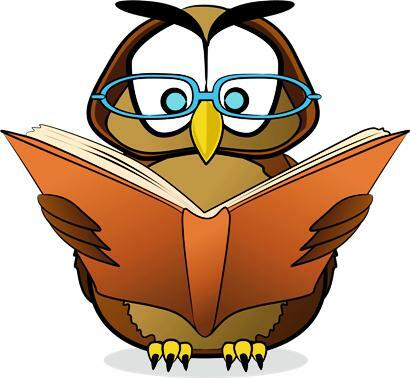 It uses a leveled vocabulary and a chronological story line to bring the lives of various celebrities, public figures and other movers and shakers into focus for young readers. 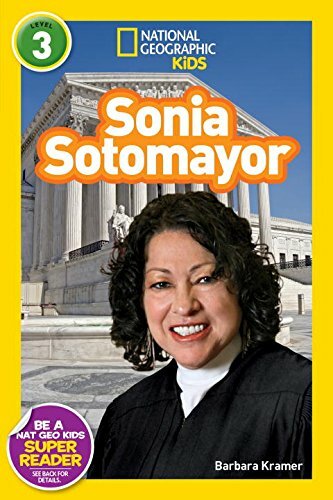 The latest installment is called Sonia Sotomayor. 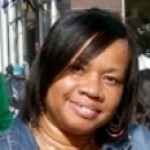 Written by Barbara Kramer, it highlights the life and accomplishments of Jusice Sotomayor. Young readers learn that her parents were Puerto Rican immigrants and Sotomayor grew up in a Bronx housing development. They also learn how she was diagnosed with diabetes at a young age, became the child of a broken family after her parents divorced, and only received mediocre grades in high school. But readers also learn how Sotomayor learned the art of studying, graduated from law school and was eventually nominated to the US Supreme Court by President Barack Obama. 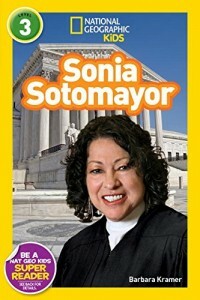 In between those accomplishments, readers discover how Sotomayor dealt with successes, mishaps, and lifelong dreams–and how she became a woman full of “firsts”: First Hispanic Supreme Court Justice, first Hispanic woman to serve on the US Court of Appeals, and first Supreme Court Justice to take part in the Times Square New Year’s Eve traditions (to name a few). This down-to-earth little series is written for ages 6 to 9 and is great for social studies, civics, citizenship and career classrooms. The format introduces lively personal and professional pictures and “In Her Own Words” sidebars that break up what might be perceived as a mundane story line. All of this works together to present a portrait of the American dream: rising out of poverty and anonymity and living a life of success and meaning.